The risk of a data breach is increasing in the retail industry as retailers accumulate more and more personal information on their customers as part of their ‘Big Data’ initiatives. As such, the number of retail businesses reporting data breaches to the Information Commissioner’s Office has doubled in just one year, jumping from 19 in 2015/16 to 38 in 2016/17, says law firm, RPC. 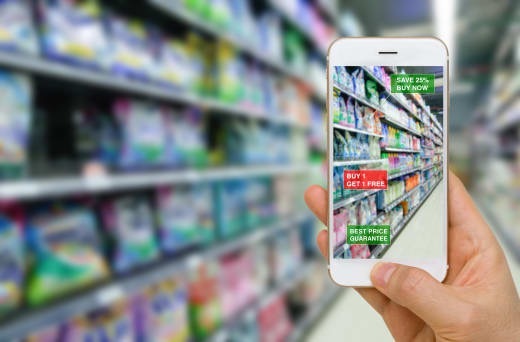 The rise of online shopping, loyalty programmes, digital marketing and offering electronic receipts in store mean that even a small multiple retailer will be gathering exactly the kind of data that hackers will be looking for, and the retail industry is beginning to feel the pressure to invest more heavily in cyber security. The regulatory burden and financial risks involved in a data breach will increase substantially when the General Data Protection Regulation (GDPR) comes into force in May 2018. These rules will make reporting breaches mandatory. As companies are not currently required to report every attack they suffer, the actual number of data breaches in the retail sector is likely to be even higher.